Nikon DSLR D750 Body is a 24.3 MP of Valid Pixels, Packed with an array of powerful features in an incredibly compact frame, the Nikon D750 is the ideal companion on your shooting journeys. The lowest price of Nikon DSLR D750 Body is P67,410 at Henry's Cameras, which is 31% less than the cost of DSLR D750 Body at Lazada (P97,095). 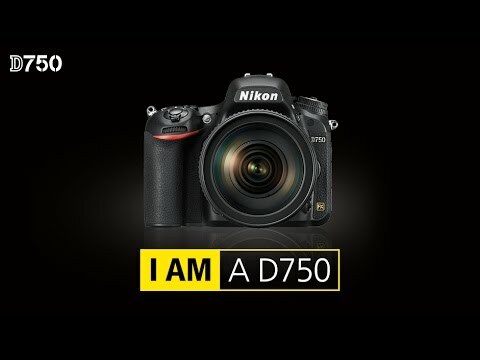 The latest price of Nikon DSLR D750 Body was updated on Apr 19, 2019, 16:47. Good afternoon po sa inyong lahat. Magtatanong lang ako kung wala po ba itong kasaling lense? :) Salamat sa mga kasagotan. 1/4000 to 30 s in steps of 1/3 or 1/2 EV, bulb, time, X200 1/4000 sec. to 30 sec.